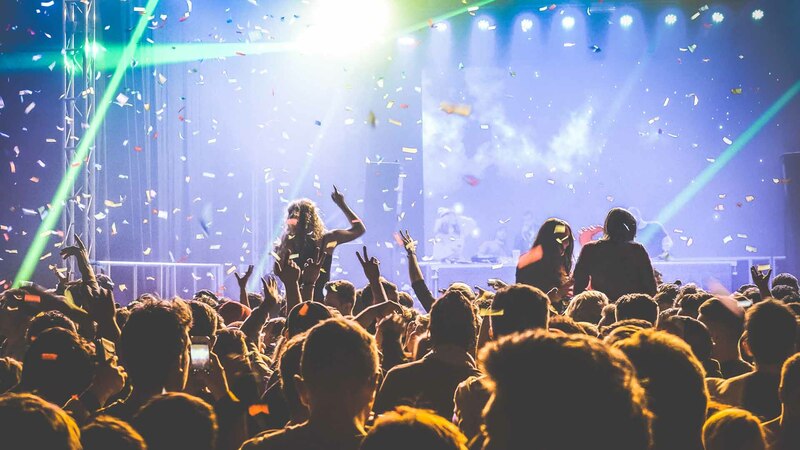 Whatever type or size of event you have planned you’ll want to ensure everyone’s safety. Employing the services of professional security company is one of the best ways to ensure that your event runs smoothly. Events and parties are all about people having a good time and enjoying themselves. It is much easier for everyone to relax if they know that they are being looked after by a professional security team such as ours at Protection Security Plus NQ. From keeping everyone safe and secure to making sure that no uninvited guests spoil your event, we can take care of every aspect of event security for you. Managing large groups of people who are focused primarily on enjoying themselves calls for highly specialised skills. You should always, therefore, ensure that the security company that you choose is highly capable. Whatever your need of professional security services, from bank visits and personal guards to onsite and event security management, you need to ensure that you get value-for-money. A professional security company is able to provide the highest levels of service at the most cost-effective rates. It goes almost without mention that you should want to entrust your event security to a business that has already earned a great deal of trust. Reputation is everything and while it is difficult to acquire it is also easy to lose because you the customer will always be the final judge. 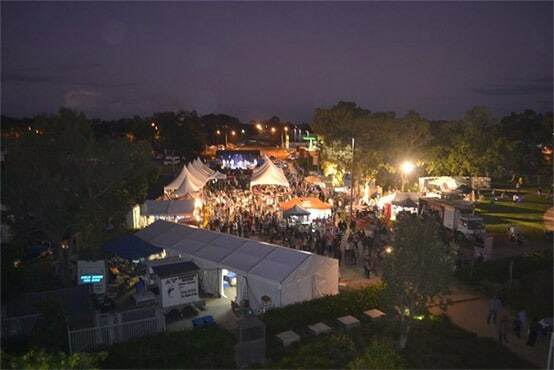 If you are hosting an event or party in the Townsville or Cairns areas, talk to one of our security consultants at Protection Security Plus NQ. Call us now on 07 4728 7150 or visit us online at https://protectionplussecurity.com.au , we are one of the leading event security companies in North Queensland. Check out our FAQ page for additional information on event security.